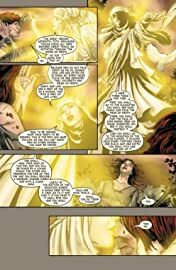 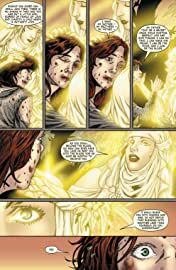 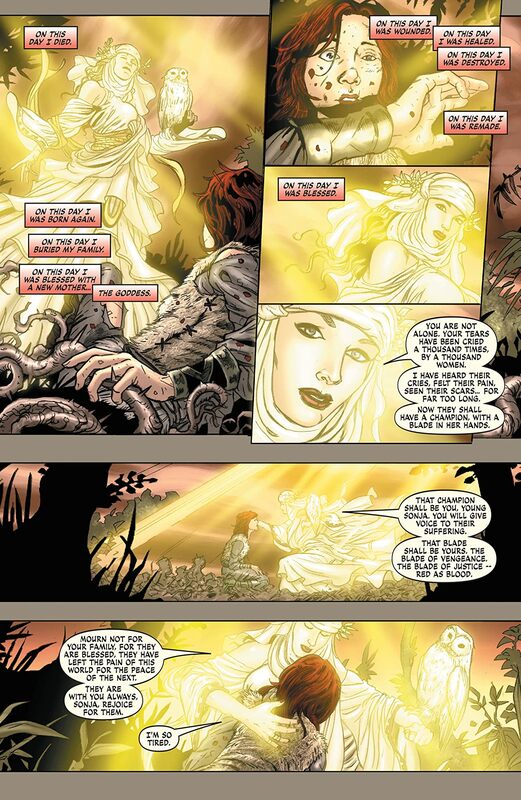 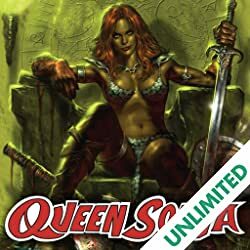 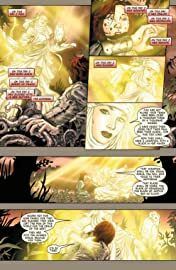 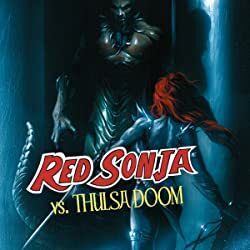 After the incredible final page of Red Sonja #12, the She-Devil with a Sword hurtles towards her confrontation with the ultimate evil of the Hyborean Age-Kulan Gath- as our most exciting story arc continues! 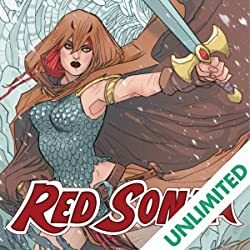 Writer Michael Avon Oeming and artist Mel Rubi are joined by a special guest artist (supplying a special glimpse into Sonja's past) and cover artists Frank (Shanna/New Avengers) Cho, Mel Rubi and Billy (Uncanny X-Men) Tan! 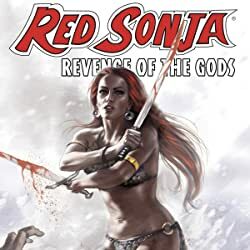 Look for a new Red Sonja mini-series event this month as Dynamite debuts The Queen of the Frozen Wastes!